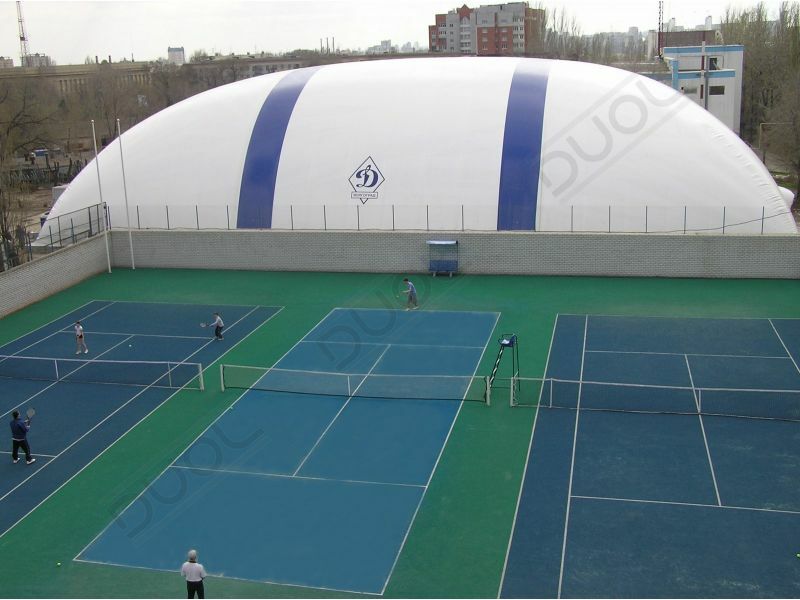 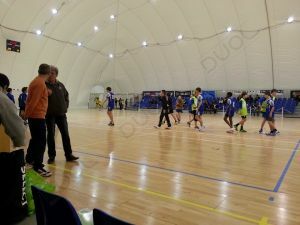 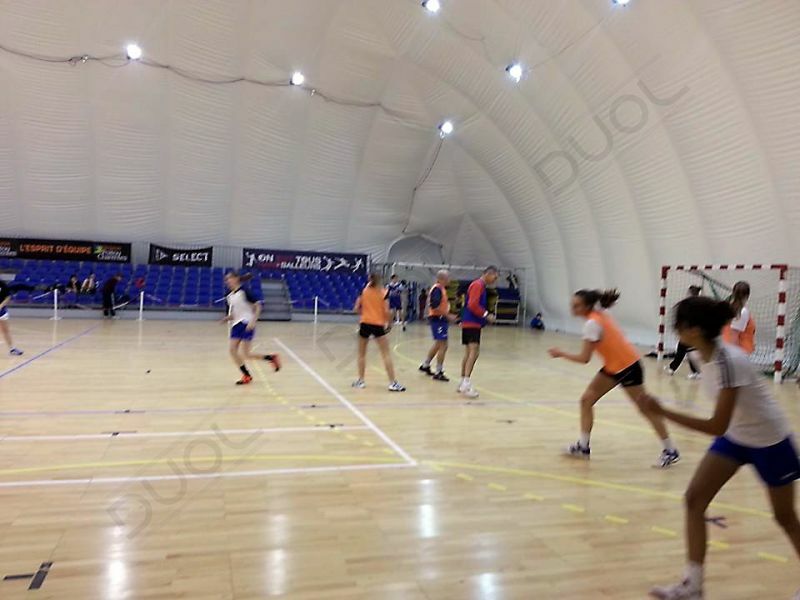  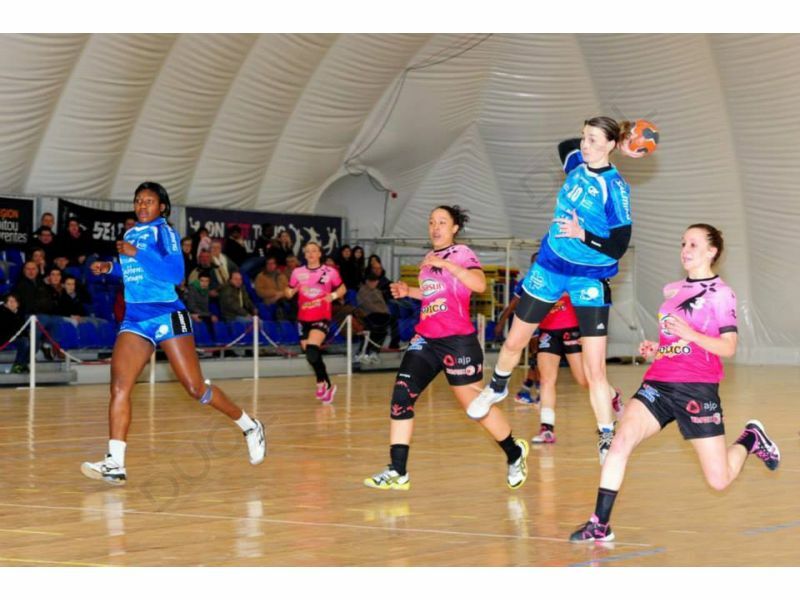 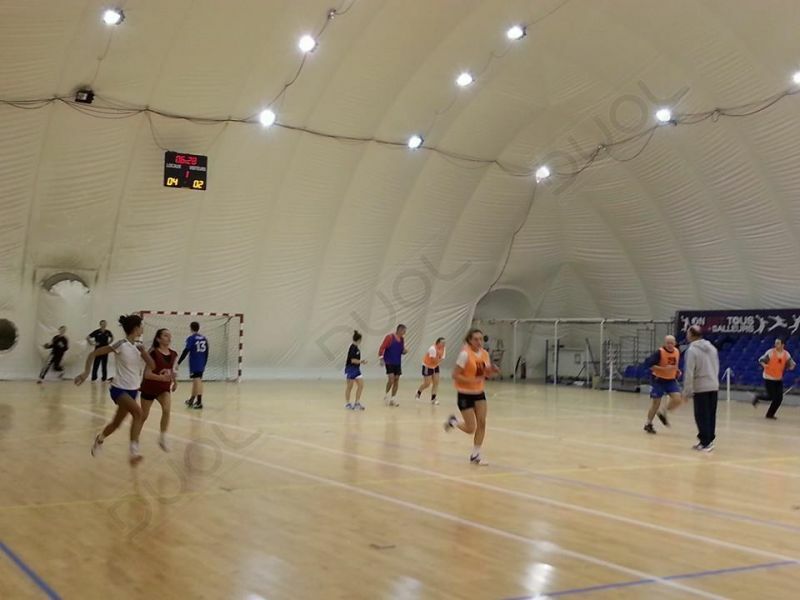 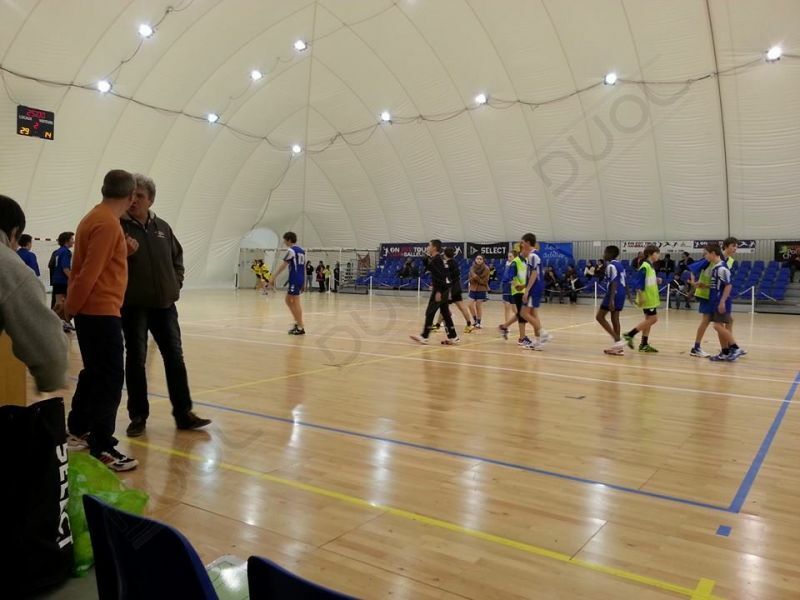  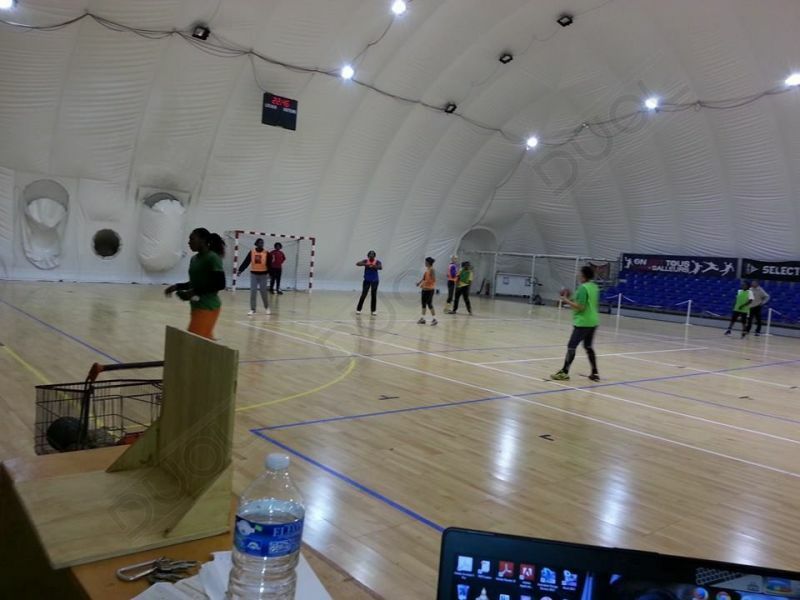 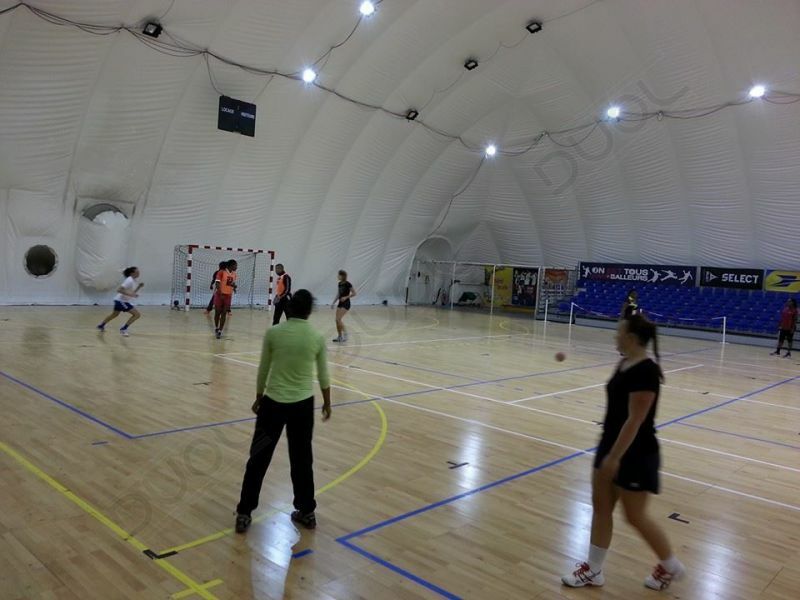 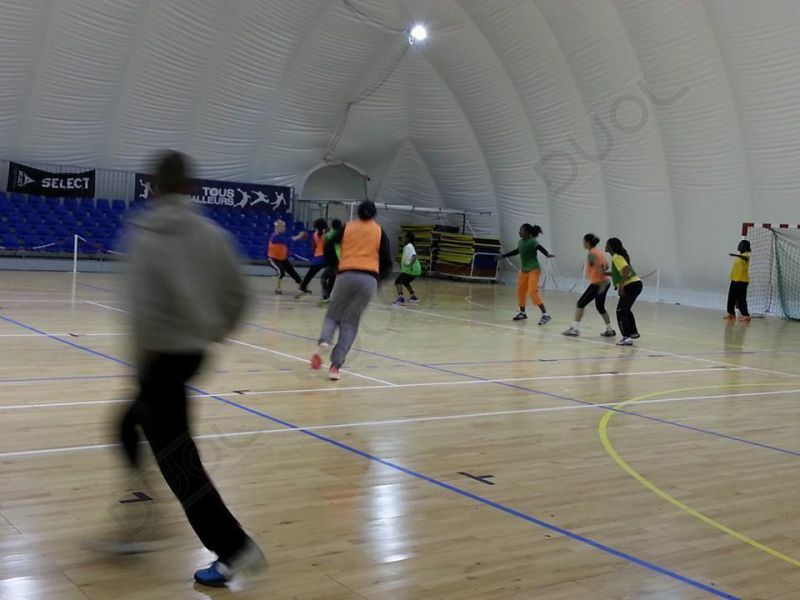 Anti-pollution domes are installed in many schools and sports facilities located in highly air-polluted cities. 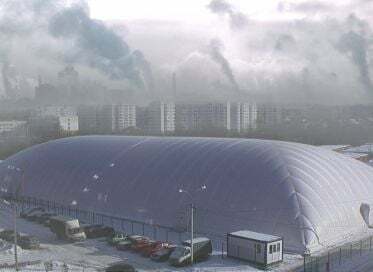 These domes filter out almost 100% of pollutants and bacteria in the air, significantly reducing the PM2.5 fine particle pollution counts in the air. 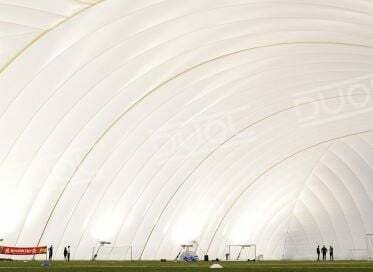 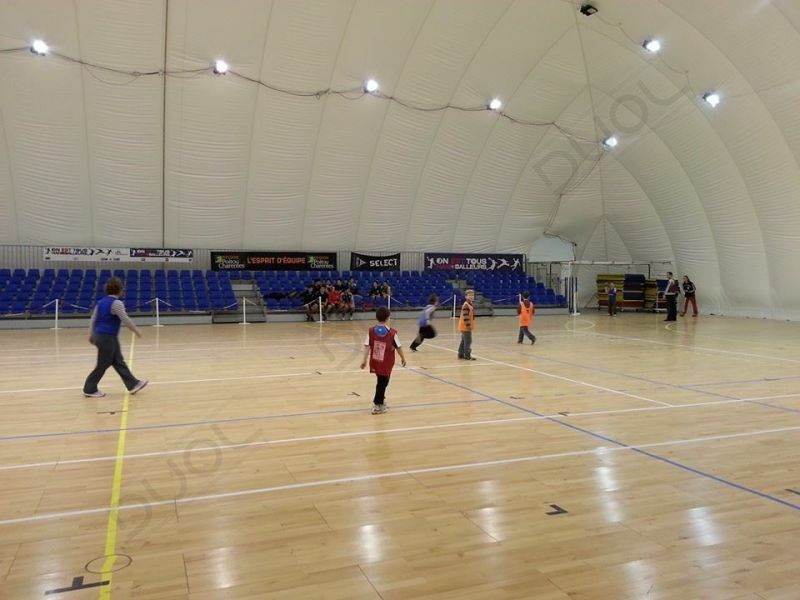 Football air domes are versatile wind and snow shelters providing a fantastic environment for coaching and playing football in. 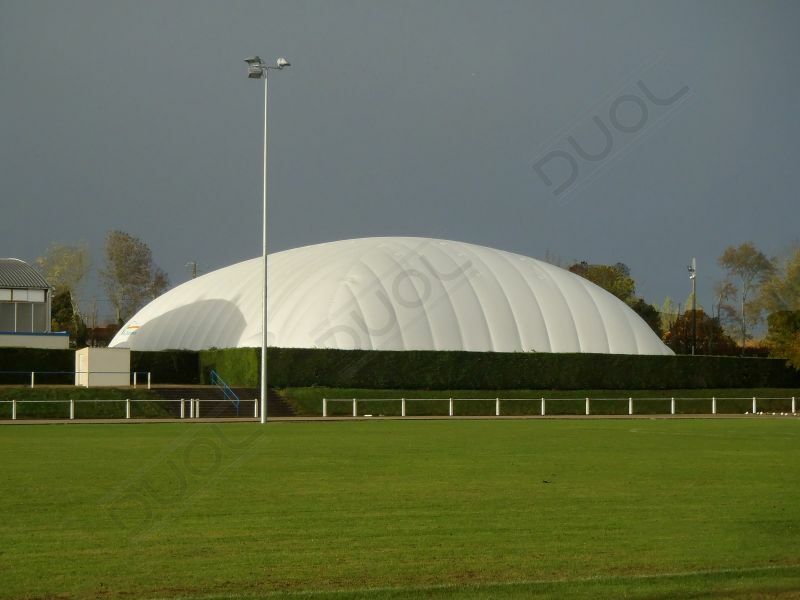 These can either be all year facilities or simply provide a weatherproof area to coach and play in during the winter and be taken down during the summer months by our installation team. 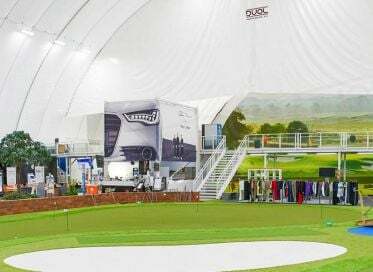 With the changing climate it is no longer guaranteed for non-stop seasons, that’s why many of our investors ask to cover their golf facility. 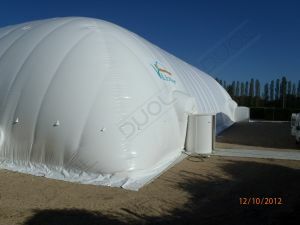 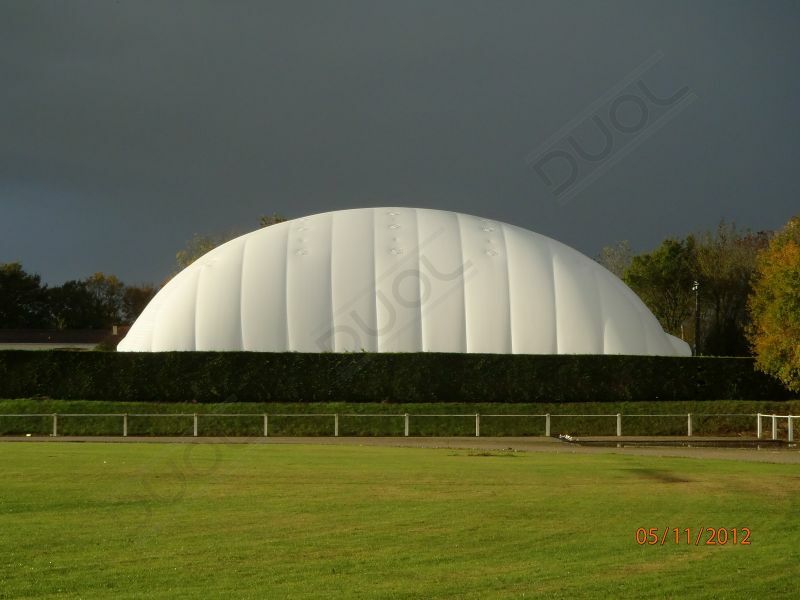 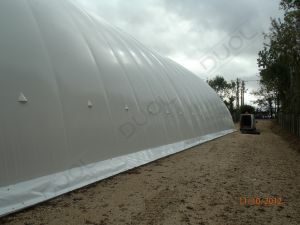 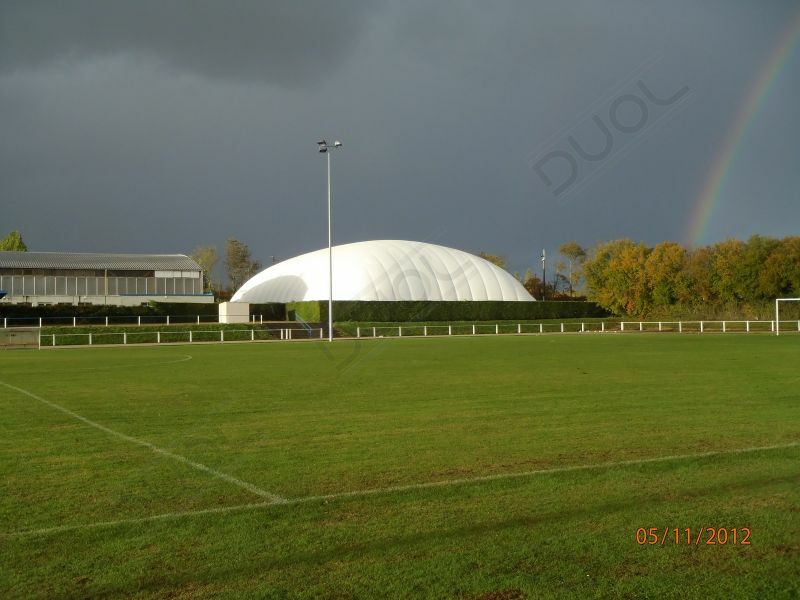 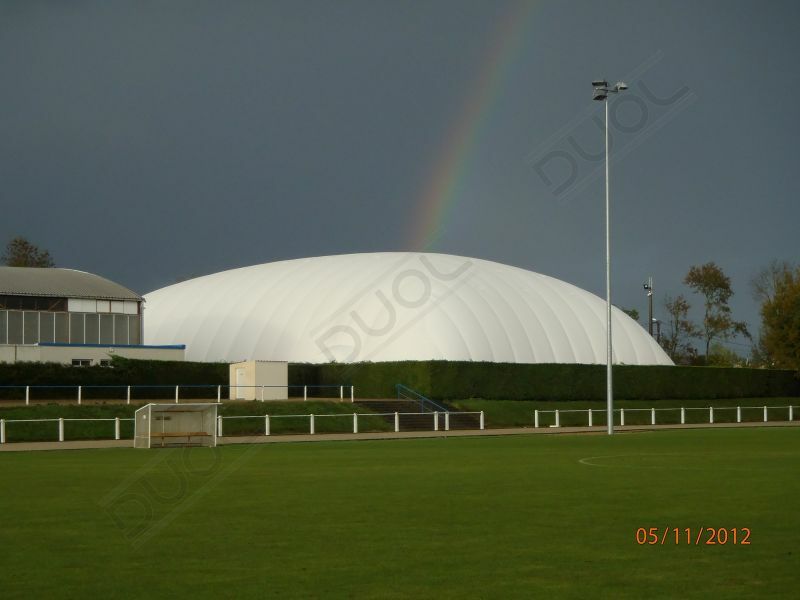 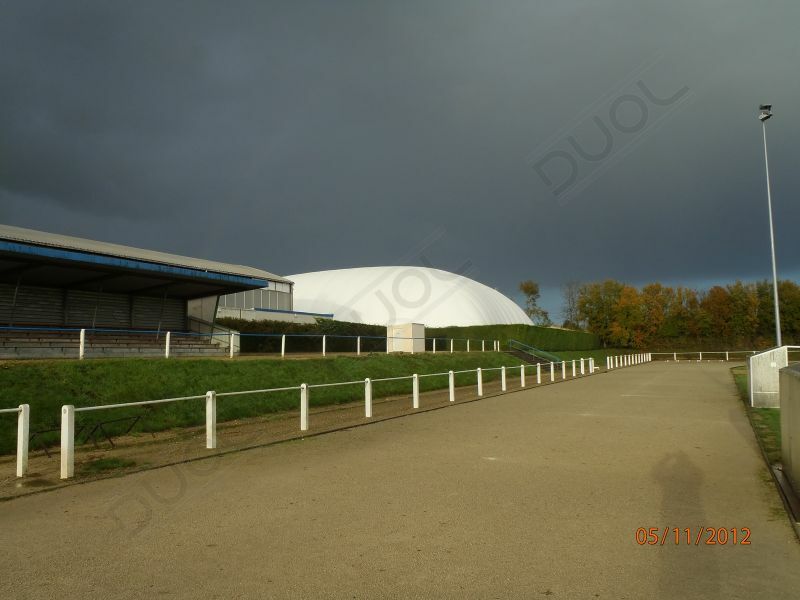 Air dome is the perfect cover to keep golf facilities active despite the weather conditions whatever they are. The most economical way of covering hockey rinks is the DUOL Air Supported Structure. 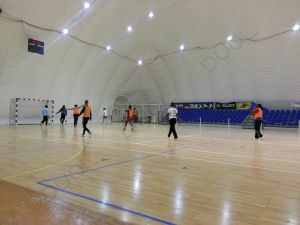 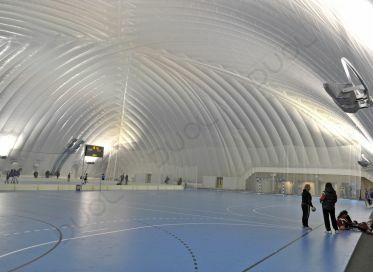 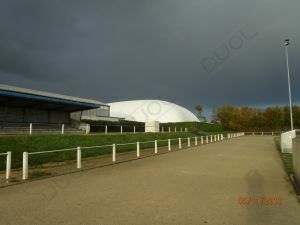 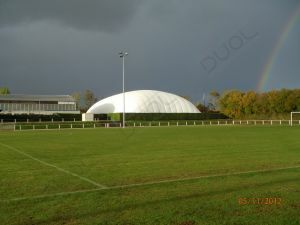 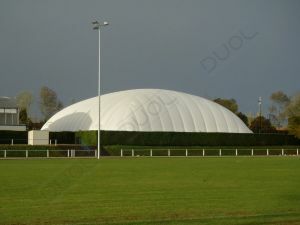 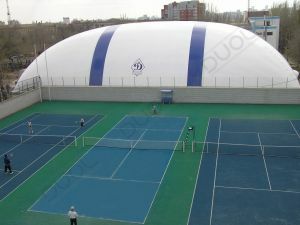 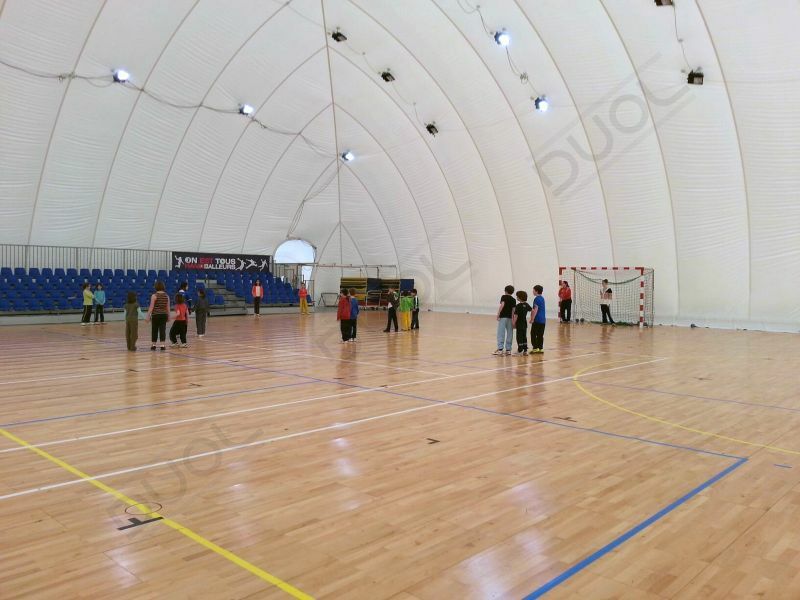 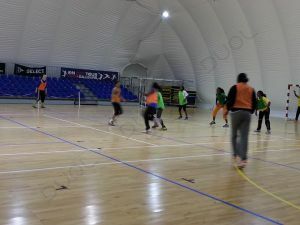 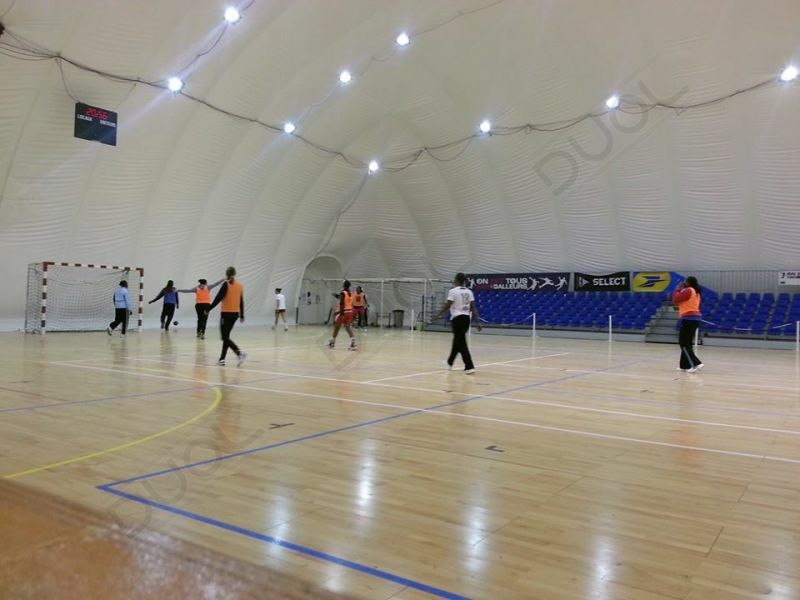 Air Domes offer ideal opportunities for uninterrupted hockey training, ice skating or the playing of hockey regardless of the weather outside. 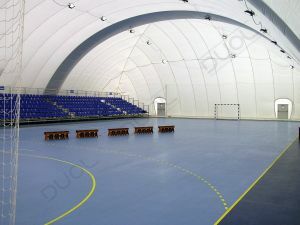 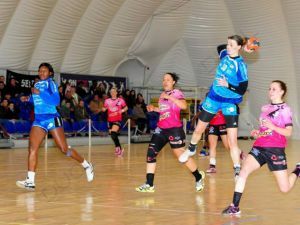 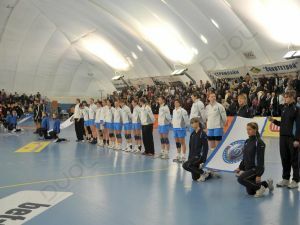 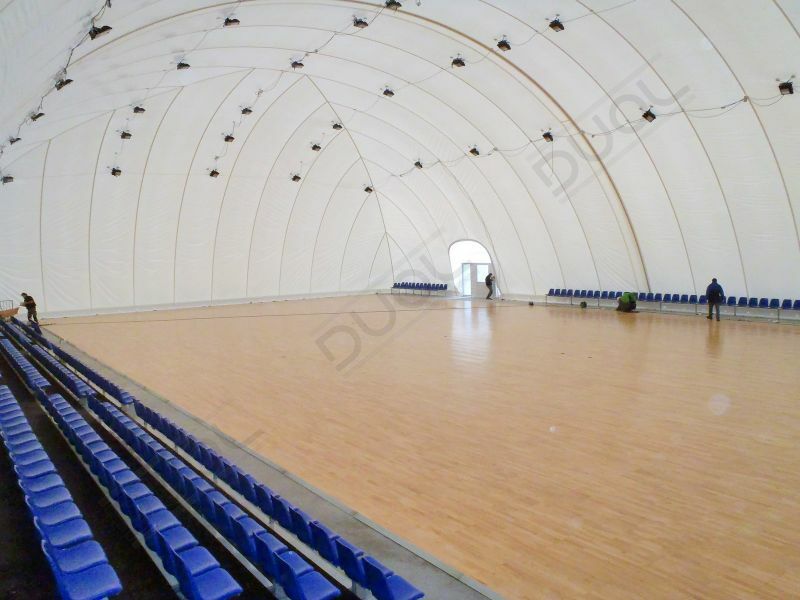 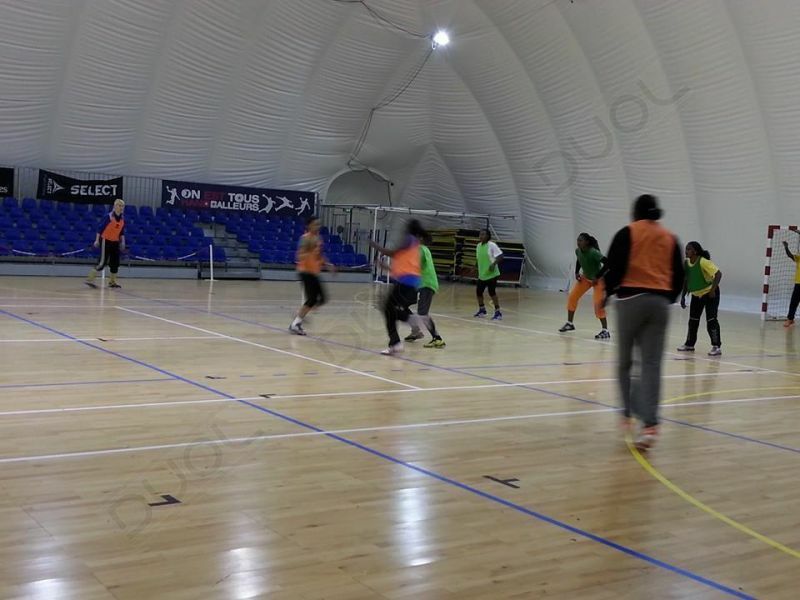 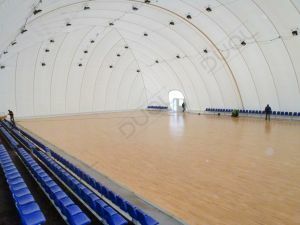 The stability of Air Domes allows various facilities to be set up within the dome, including stands, changing rooms etc.